Epic has announced plans to create its own game platform, which will be known as the Epic Games Store. Fueled by the incredible success of Fortnite, Epic is hoping to take on big names in the video-game digital distribution world such as Steam and Google Play. 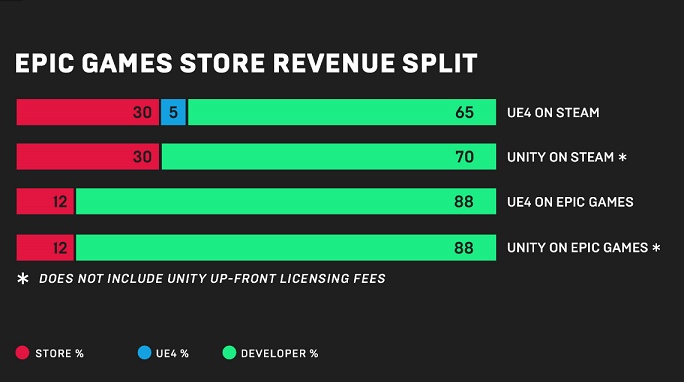 The company is offering 88% of store revenue to developers, with no tier system being incorporated. 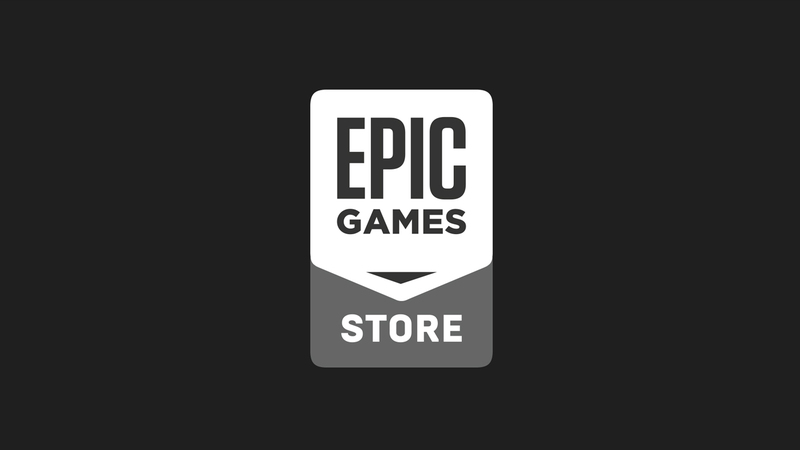 Google Play and Steam better watch out, as Fortnite-creator Epic Games is joining the digital distribution industry by revealing plans to set up an Epic Games Store. Thanks in part to the global success of its smash-hit battle royale game, the company now has the resources and knowhow to create its own distribution platform, which in turn will enable Epic to take more financial control over its own intellectual property, too. Software on the Epic Games Store will initially be made available for the PC and Mac, with Android users being catered for later on in 2019. Epic is offering what seems like a sweet deal for developers who get involved with the project. There will be no integrated tier system, unlike Steam that reduces its cut depending on how much revenue a publisher makes. Epic claims it will take a 12% share across the board, regardless of whether a developer uses Unreal Engine 4 or not. According to Epic’s blog post, Steam takes an extra 5% for royalty payments if UE4 is utilized. Unreal Engine was, of course, developed by Epic Games. It makes perfect sense for Epic to try to get into this lucrative business. It has been estimated Steam raked in US$4.3 billion in 2017, which is a splash in the ocean compared to what Google Play and Apple’s App Store bring in. Apparently, Google Play earned US$20.1 billion in global gross app revenue in 2017, while the App Store managed US$38.5 billion. With Fortnite looking like it could make US$2 billion in a single year, it’s plain to see why Epic is optimistic about this venture.